Ngāti Porou's Shannon McIlroy is on top of the Bowls world, and in 2019 he is aiming to stay there. 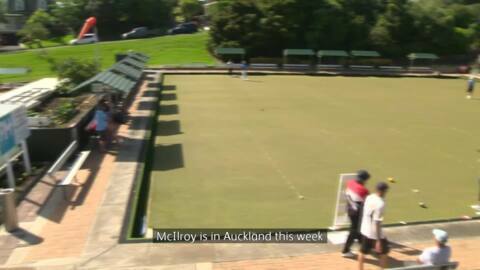 Māori lawn bowler Shannon McIlroy came away with a win yesterday after thrashing India.  Who are some of the Māori athletes competing in their respective sports today? As the world's mightiest countries battle it out for the top medals at the Gold Coast Commonwealth Games. Among powerhouse countries is a little tiny nation from the South Pacific looking to secure their first medal at their fifth Games. Lawn bowls champion Shannon McIlroy and partner Blake Signal have already got off to a winning start after taking out Botswana and Papua New Guinea at the Commonwealth Games. Who are our Māori athletes to look out for Day 2 of the XXI Commonwealth Games? 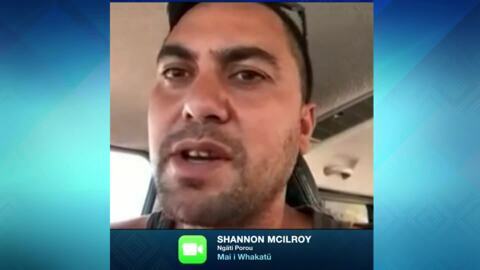 Ngāti Porou bowler Shannon McIlroy is attending his third Commonwealth Games in the hope of claiming his first medal. Organisers of the Aotearoa Māori National Bowls are on a mission to revive their sport. This year's tournament held in Rotorua saw a decrease from past events with only 47 teams registered. Bowls NZ representative Shannon McIlroy (Ngāti Porou) is hoping to create history by backing up his world title with a Commonwealth Games gold medal.